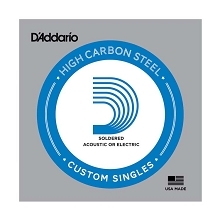 D'Addario Chromes Electric Guitar Single String delivers a smooth feel and a warm, mellow town. 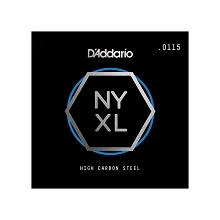 D'Addario uses a flat ribbon wound and polished for an ultra-smooth feel. Made in the USA.